Can your emotions influence your health expression? 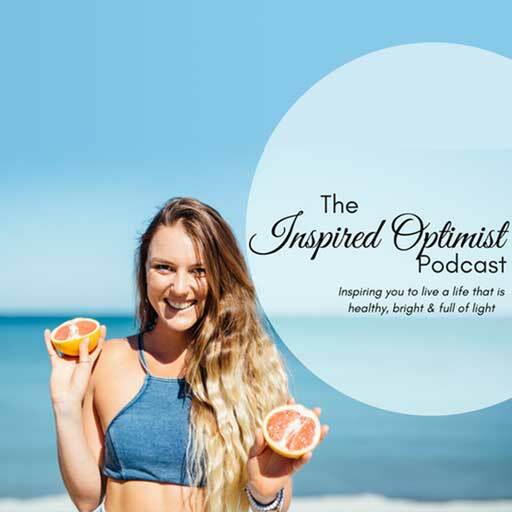 Tune into this weeks episode of The Inspired Optimist Podcast with special guest Sarah Hopkins! “As an adolescent, I struggled with my weight which drove me to extreme measures including constant dieting, occasional starvation and purging (most of which was ineffective). By my late teens/early 20s I believed I had it nailed – calorie restriction and a high level of punishing exercise was the answer. Unfortunately this formula came with its set backs and I developed severe gastrointestinal symptoms as well as amenorrhea (lack of menstruation) which I suffered with for nearly 10 years! 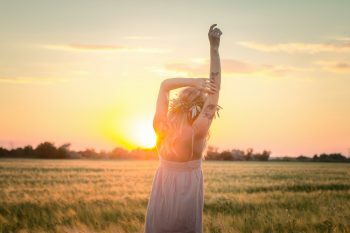 The amenorrhea was a driving force behind my quest for health and wellness, intuitively I understood that if I was not menstruating, there was something seriously wrong with my body”. 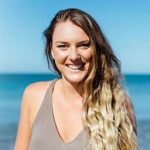 “With a tertiary qualification (BA) from the University of WA and a background in Media Sales Management, my interest in and passion for health and wellness developed through personal practice over the last 20 years. I am now a fully qualified CHEK Holistic Health Coach (Level 3) as well as a Master Personal Trainer (Cert III & IV). I recently completed Reiki level one to enable me to work energetically with clients as necessary. My CHEK training forms the foundation and framework of my coaching with clients as it is truly focussed on treating the root cause of any imbalance, which facilitates great results”.